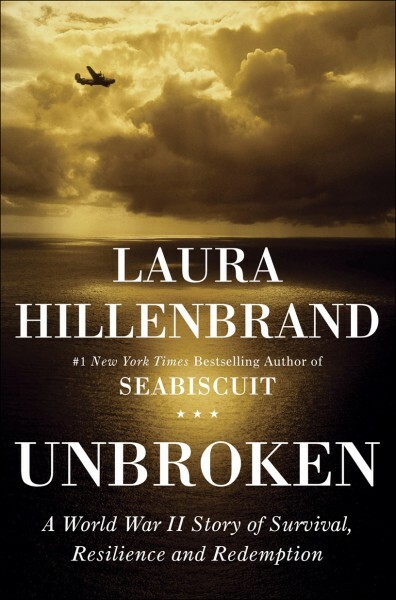 As reported in an exclusive for the Hollywood Reporter, Ethan and Joel Coen "have been tapped to rewrite Unbroken, the adaptation of Laura Hillenbrand’s 2010 book, for Universal -- which has been trying to mount a Zamperini story in some form or fashion for decades Universal picked up the rights to the book in January 2011, initially for Francis Lawrence to direct." Angelina Jolie came on board in December, and has reportedly been looking for "top flight" writers for this project. She has spent weeks searching for "top-flight writers" to tackle the project. I originally spotlighted UNBROKEN here on Novel Chatter in November, 2010 and am still mesmerized by Louis Zamperini. Congratulations Chris Terrio for his ARGO win!